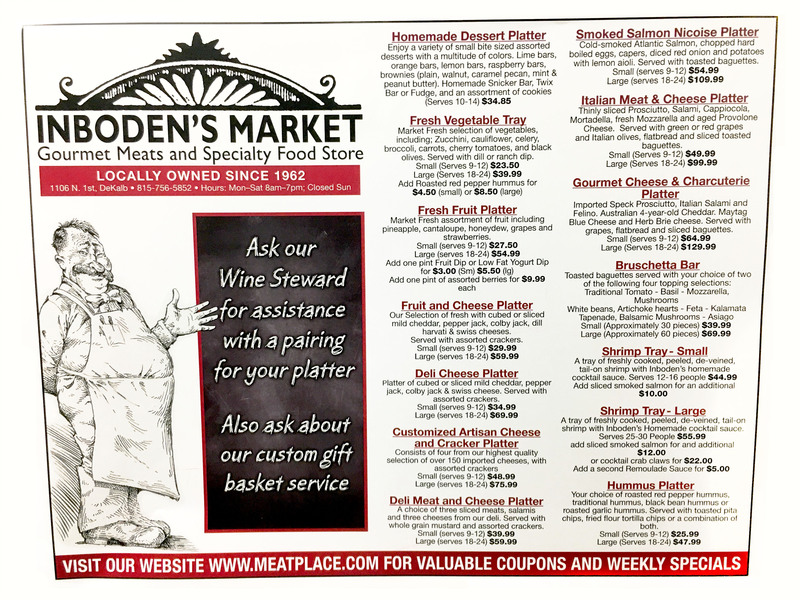 Inboden’s Deli-department features a full service deli counter with homemade salads, an assortment of fully-cooked deli meats, domestic and imported cheeses as well as homemade and Artisan breads. Stop in and try out everything from our homemade Roast beef, Corned beef, and “Carved” turkey breast to our “Cheddar, mac, & pea” salad to our slow roasted baked beans! Inboden’s also has a full line of domestic and imported Artisanal cheeses. Choose from a domestic New York Herkimer, an imported Parmigiano Reggiano, to an award winning Satori Bellavitano from our full line of cheeses. 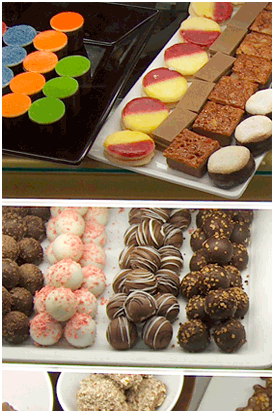 Inboden’s carries 150 varieties of cheese to suit your palette. 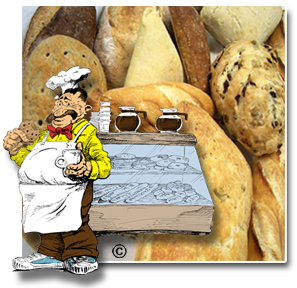 Compliment any selection of homemade deli meats and cheeses with a wide variety of hand made breads. Our bake staff provides everything from our “Grandma rolls”, Pretzel bread, to a hearty Demi-baguette to accompany any meal. Inboden’s full service deli counter also provides homemade entree meals to take home to easily reheat and eat as well as made from scratch soups for our patrons “on the go” or those who need a break from making dinner. We also provide wonderful ready made sandwiches and roasted chicken. Remember, let us do the cooking! Are you interested in ordering some smaller platters for your party? Click here for a number of our specialty party platters!